The RBA minutes initially sent the Australian dollar to the lows of the day at 0.7140. It later recovered on better risk appetite and chatter around the central bank. The market is pricing in an 11% chance of a cut in May, rising to 54% by August. "Overall, while it is a close call, we still believe the most likely scenario is that the economy navigates a key risk period over the coming months with the cash rate on hold," they wrote in a note after the release. They said it would likely take at least two consecutive rises in the monthly unemployment rate to change the picture. "the RBA needs to see persistently weak labour market data (e.g. at least two months of rising unemployment) to cut rates - as opposed to a miss in the upcoming 1Q2019 inflation and/or GDP data. 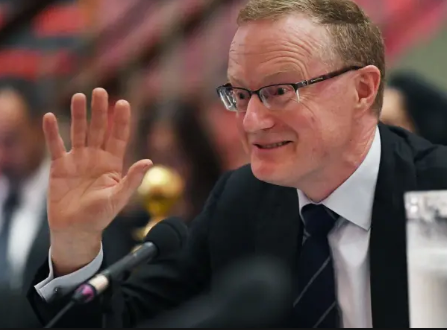 And while this is a fairly high bar to cutting rates in our view, the final point may indicate the RBA is open to cutting rates by more than in the past if the labour market does materially weaken," they write.